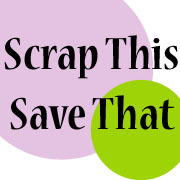 Scrap This, Save That: Oh Shell, I Forgot! Happy Wednesday and welcome to another edition of the Purple Passion Column on Marks' Finest Paper! 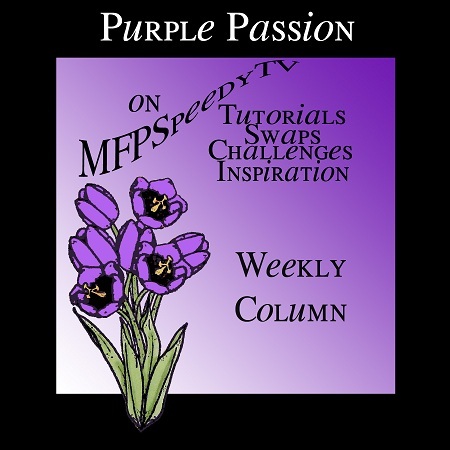 It's my weekly fix of purple...although I pretty much use it in everything I make...even when I try not to! 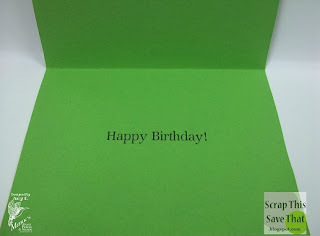 For today's card I went mostly green with just a nice little matting of purple for good measure. I love purple, but sometimes other colors are appropriate for a project, so it's nice to have just a little touch of purple in there! I used the ADORABLE stamp set from Mark's Finest Paper called Shello. It just came out a few weeks ago and I'm just in love with it. 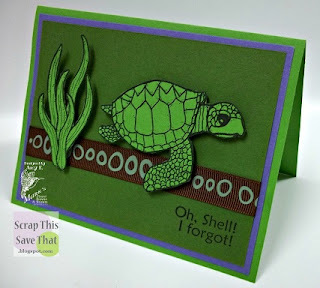 Some of the sentiments are hilarious and the turtles are super cute in their own scaly, turtlish way! 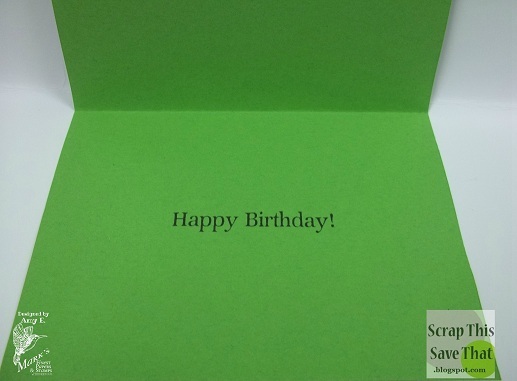 I decided to make a belated birthday card with "Oh shell, I forgot" on the front and then the classic "Happy birthday" on the inside. I "popped up" the turtle and sea plant and added some ribbon to break up the monotony. I finished it off with a little ribbon and called it good! Now that I'm looking at the pics, I might go back and add a second turtle on the inside of the card.